HARARE: Kyle Jarvis ruled out with injury too, as Zimbabwe suffer setbacks in the lead up to five-match series, reported ICC. 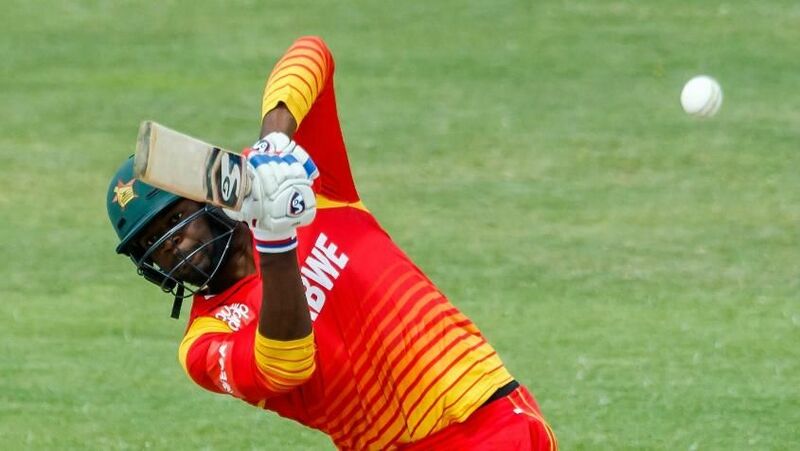 Zimbabwe’s chances in the upcoming one-day international series against Pakistan suffered a big setback with Solomon Mire, their star opener, ruled out after sustaining a gluteal tear. The 28-year-old picked up the injury during his innings of 63 against Australia during Zimbabwe’s last game of the tri-nation Twenty20 International series last week. He had plundered a 63-ball 94, Zimbabwe’s highest score in the format, just two days earlier against Pakistan, the third team in the competition. Despite Mire’s best efforts, though, Zimbabwe failed to make the final after losing all their four games. “He will be out for at least three weeks as he concentrates on physiotherapy rehabilitation which aims to speed up healing and make sure the tear heals without tight scar tissue formation,” Anesu Mupotaringa, the Zimbabwe physiotherapist, said on Mire. Mire, who amassed 212 runs in four outings and was the third-highest scorer in the tournament, soared an astonishing 202 places on the MRF Tyres ICC T20I Players Rankings for batsmen at the end of the tournament. He ended with a career-best 581 points and the 25th place on the table. Jarvis, the medium pacer, has also been ruled out of the ODI series. He fractured his right thumb during the first game of the T20I series against Pakistan while attempting a catch. Jarvis did not play any further part in the series and the physio has confirmed that the medium pacer will be out for at least six weeks. Liam Roche, former Zimbabwe Under-19 captain, Tinashe Kamunhukamwe and Ryan Murray have been included in the squad and are in line for their debuts. All five ODIs between Zimbabwe and Pakistan will be staged at Queens Sports Club, Bulawayo, with the first game on Friday, 13 July.